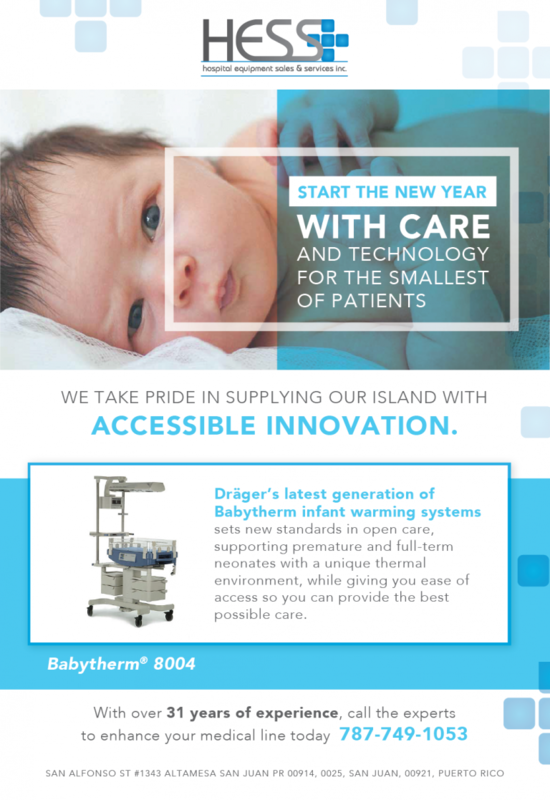 Hospital Equipment Sales and Services. 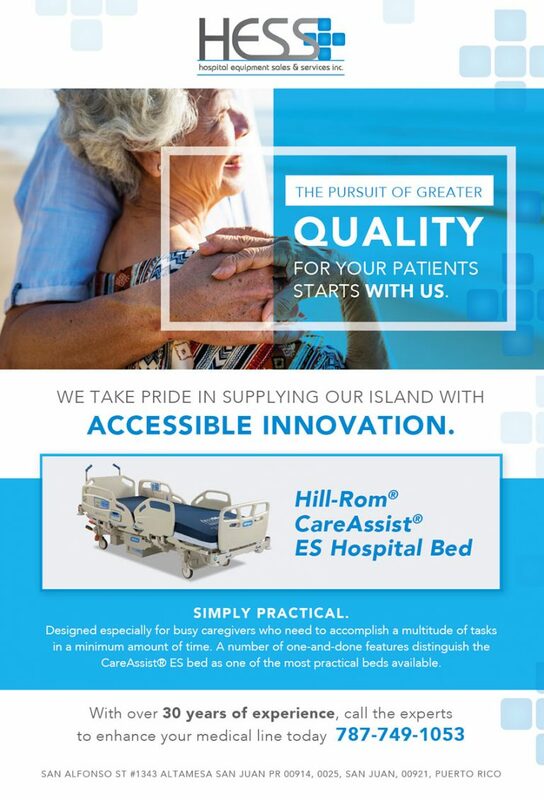 We are a local Puerto Rican company with over 35 years of experience in the Healthcare Industry. 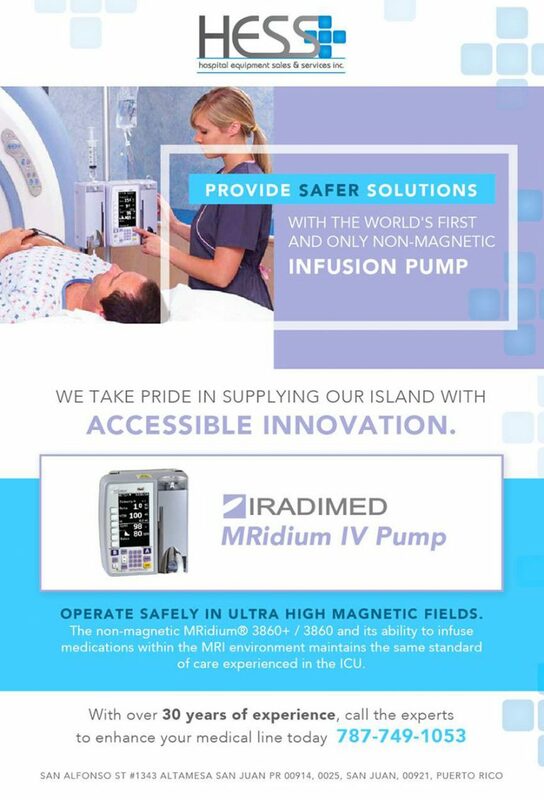 We have exclusive distribution in market leaders from the best medical equipment brands.